As you all know Google Pixel 2 and Pixel 2 XL has a squeezable frame which is similar to HTC U11 but called ActiveEdge in Pixel 2. Although, HTC allows users to customise the squeeze actions unlike Google. So, are you not cool with the Pixel 2’s Active Edge being locked to Google Assistant and not open to any action you might get more use out of? No worries, we got your back. There is an app Button Mapper, which has been updated with a work-around that will let you change it, though it’s not as simple as just installing an app and tapping on a couple of things. Instead, you have some work to do, including a bit in adb (👎). Thanks to the hard work of developer flar2 though, it is now possible to remap the squeeze functionality on the new Pixels. The workaround involves using the Accessibility Service and reading system logs to automatically detect when a user squeezes their phone, hide Google Assistant from launching and instead replaces it with a user-defined action. Since the method uses the Accessibility service to replace the hard-coded function of opening Google Assistant, it is not perfect. Google Assistant will show up on your screen for a few milliseconds before the user-defined app opens. The solution is not elegant but should work until developers manage to find a more sophisticated solution. 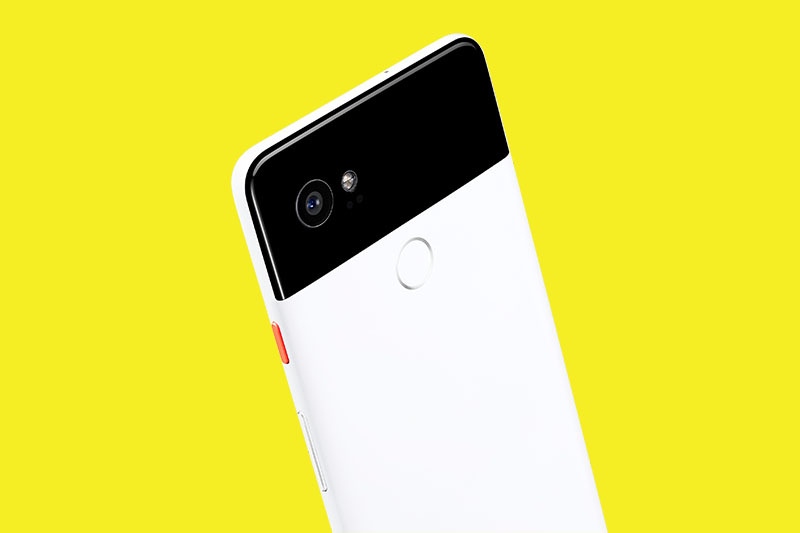 If you are a Pixel 2 or Pixel 2 XL owner, make sure to download flar2’s Button Mapper app to be able to enjoy the ability to customise the squeeze functionality on your device. The same app also allows Galaxy S8 and Note 8 owners to customise the Bixby button on their device to open other third-party apps. The basic functionality of the app is free, though advanced features need to be unlocked by an IAP. To get started, you’ll have to install Button Mapper from the link below. Then, head over through the XDA link to get the full set of instructions. Have fun!